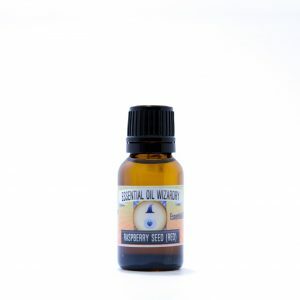 Rosewood is a precious wood essence noted for calming the nervous system, aiding in acne and helpful in skin conditions. Aromatic Scent: Fruity overtones and a deeply soothing soft woody base. Offers tones of lavender. Brazilian Rosewood is a precious endangered species of trees noted for it's lovely wood and has historically been chopped for harvesting it's lumber for furniture. 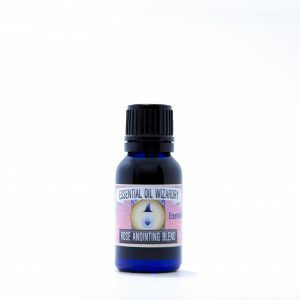 The essential oil produced by the wood is highly medicinal balancing the nervous system. I've once read that over 80% of rosewood essential oil on the market is truly adulterated synthetic linalool which is the major constituent of Rosewood noted for it's calming effect. True Rosewood is a great product for beauty – aids in acne, reducing blemishes, wrinkles and calming the mind. The gift of reducing stress, lifting a depressed mood and shifting headaches, this is a useful ally to have in our fast-paced culture. Blessed combined with lavender, cedarwood and uplifting with blood orange, rosewood offers a unique fruity pungent fragrance that blends well with others. Our Brazilian Rosewood is sourced from a French distiller who imports the rosewood material for distillation. 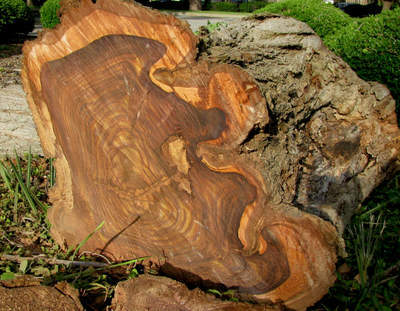 The sustainable harvesting is measured by each tree chopped down is replaced by a replanted rosewood tree. Like palo santo, this is a resource which I intend never to popularize and have available in small quantities and limit my annual purchases. Please only purchase what you need or intend to use! Diffuser – Add 3-10 drops into your diffuser to lift and calm an environment ~ great with Blood Orange, Lavender or Cedar Atlas. Skin care – Everyday body or face creams can be made with 1 drop per 5ml or teaspoon (6 drops per oz) of carrier lotion (~1%) – try adding into facial toners/shampoos/conditioners! Massage oils – try adding into massage oils for aching joints or muscles along with other oils. Inhalation – Placing 1 drop in an essential VAAAPP, gently heat and inhale to calm the mind and gently open the lungs. If no vaporizer device, you can receive a similar but lesser effect by placing 1-2 drops on the palms of your hands, rubbing them together then inhaling with palms flat to your face. Place 2-5 drops into the bottom of the feet to slow/clear the thoughts. Very calming! Hazards: Generally non-toxic, non-irritant (except in high concentration and to those with highly sensitive skin) and non-sensitizing. Avoid during pregnancy. Do not take rosewood essential oil internally.